121 properties were found to match your criteria. For full details please click the accommodation titles or images. When searching by availability dates, please note we will only filter out properties we know to be occupied. Properties that we don't have availability information for will still show but may be occupied in the period you are searching. 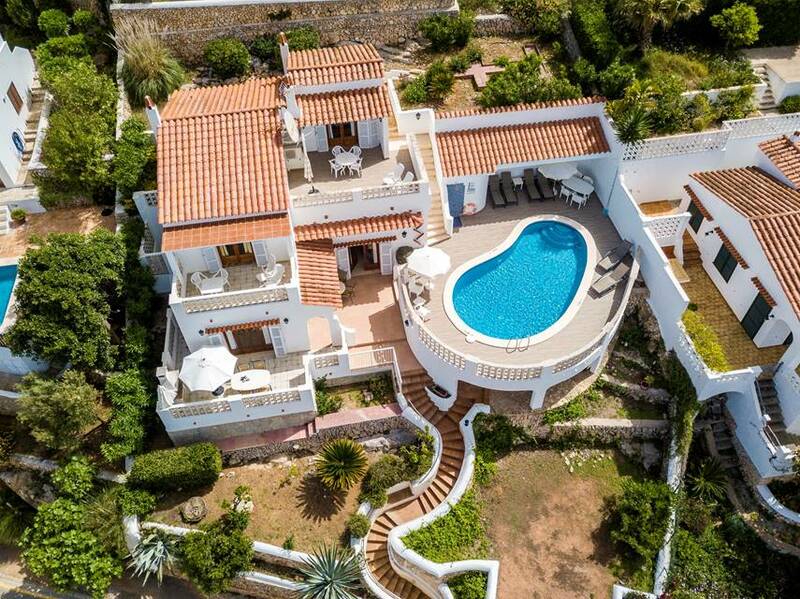 Situated 2000 metres from the beach on one of the most prestigious avenues in Torre Soli, Cristbal Coln, this property is a true discovery for those who enjoy fine views of the sea, sunsets and nature watching. 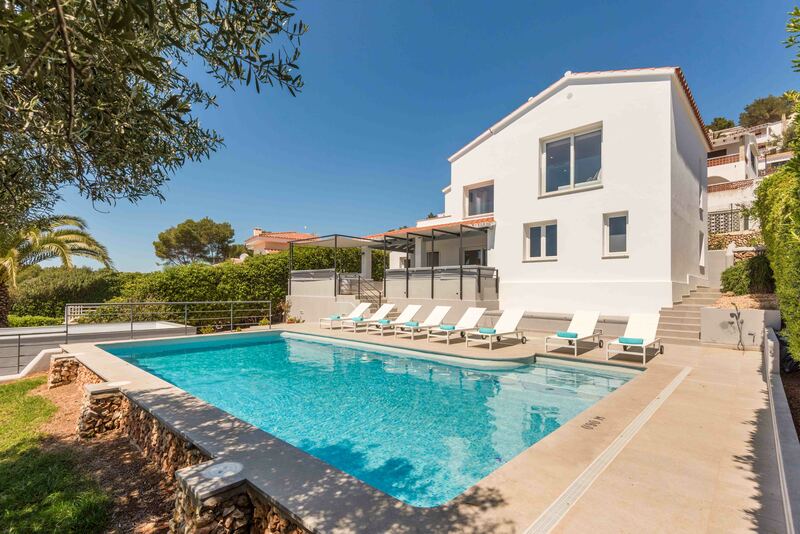 Villa Caragola is a spacious stone clad single storey villa in a rural location not far from the old town of Pollensa and just a few minutes drive from the beaches in Puerto Pollensa and Cala San Vicente. MAY 2019 OFFER: 50% discount for all available dates in May 2019. (Contact us for a quote today for a quote). 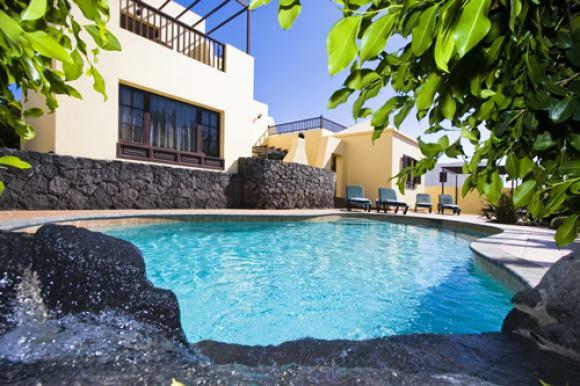 This popular semi detached villa and its sister 101B San Jaime each with private pool are very conveniently situated close to all the resorts' amenities and only 400 metres from the beach with excellent views. This lovely cottage is situated just just a 10 minutes drive to the historic town of Pollensa in a very pretty area known as the Colonya Valley. 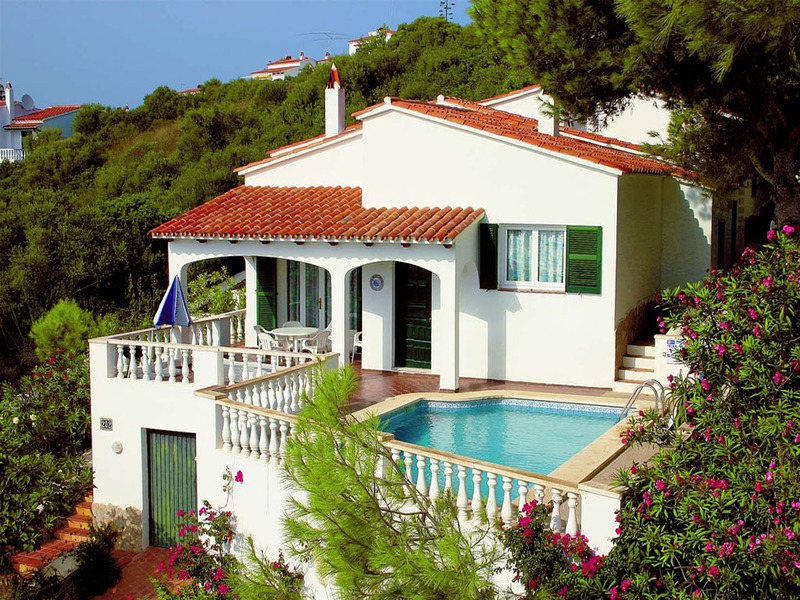 It is a relaxing villa with lovely mountain views and a pleasant garden. MAY 2019 OFFER: 20% discount for all available dates in May 2019. (Contact us for a quote today for a quote). MAY 2019 OFFER: 15% discount for all available dates in May 2019 made prior to 31st March 2019. (Contact us for a quote today for a quote). This spacious well appointed two storey villa is situated in a quiet residential area only ten minutes walk from the main beach of Las Cucharas. Local restaurants, shops and bars are all within easy walking distance from the property.